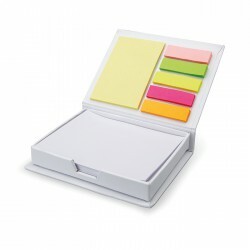 Sticky notes in paper card with ruler, clips and pen, blue ink. 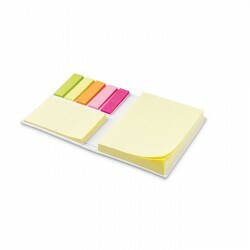 50 sheet sticky note. 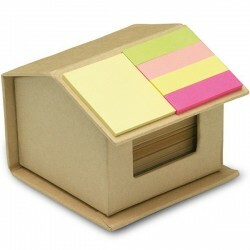 Multi size sticky note-pads in strong recycled carton. 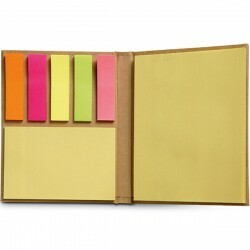 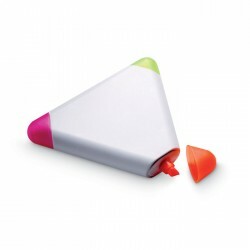 Includes 5 x 25 sheets of different fluorescent colour sticky tabs and two sizes of repositioning sticky memo pads of 50 and 25 pages. 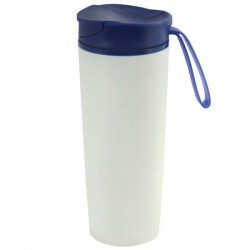 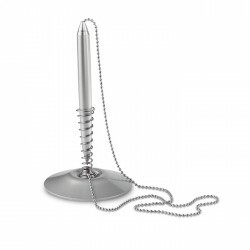 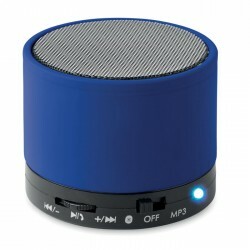 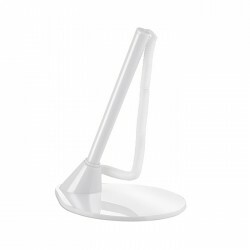 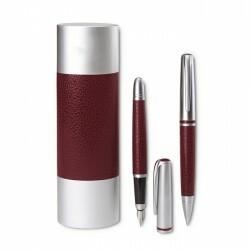 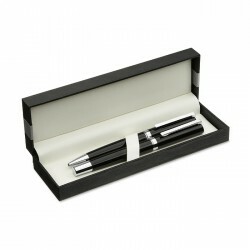 Plastic pen and holder with elastic cord, Blue ink. 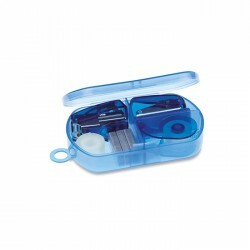 Must have stationery set including tape dispenser, mini stapler, mini hole punch, 300 staples and an adhesive tape roll. 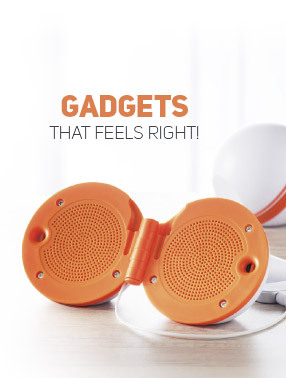 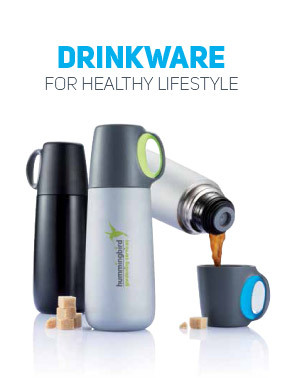 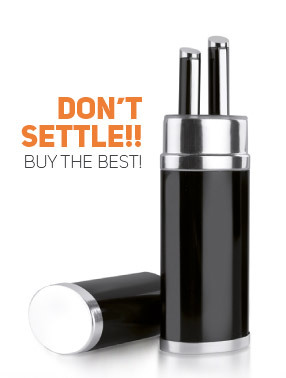 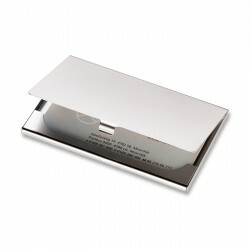 Presented in a compact translucent plastic box. 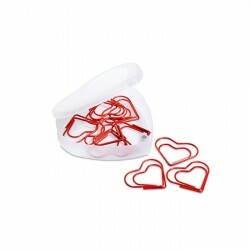 10 red heart shape clips presented in strong transparent box. 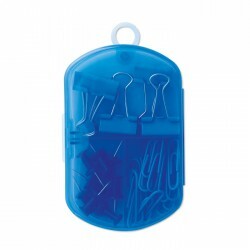 Stationery set including 8 push pins, 5 binder clips and 20 paper clips presented in a compact translucent plastic box. 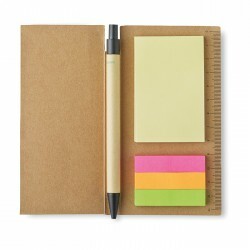 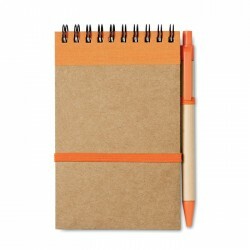 Recycled notebook with sticky notes, paper pen and blank writing pad. 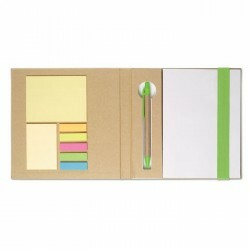 A6 Pocket size notebook with 70 pages of blank recycled paper and recycled ball pen with biodegradable plastic parts. 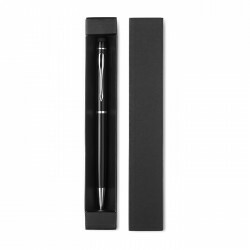 Blue ink. 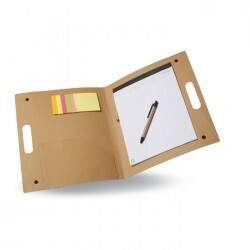 Conference folder in carton with 6 colours memo pad, 20 pages white lined paper block and blue ink pen. 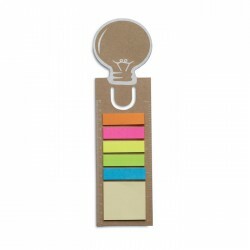 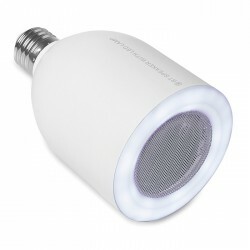 Bookmark in lightbulb shape including a 13 cm ruler, 1 yellow sticky memo pad and 5 sticky markers in assorted colours. 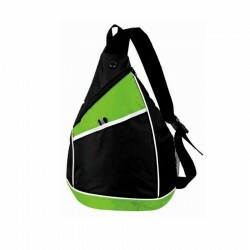 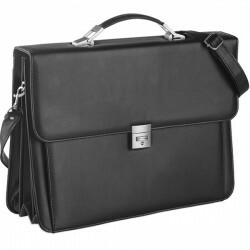 Balmain portfolio with zipper closure pen loop and also with pockets. 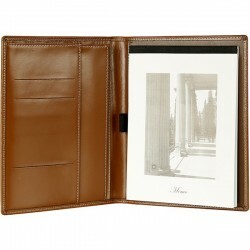 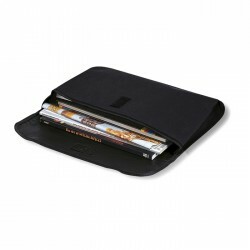 Balmain portfolio with zipper closure, pen loop and pockets. 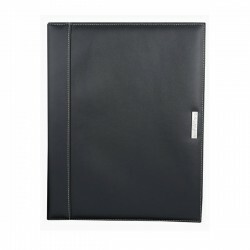 Balmain portfolio with zipper closure and pen loop. 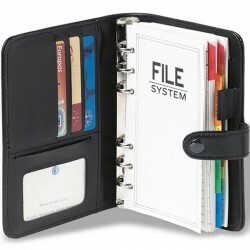 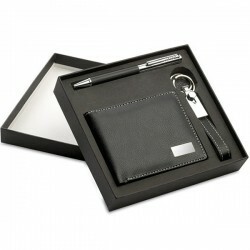 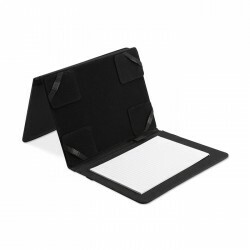 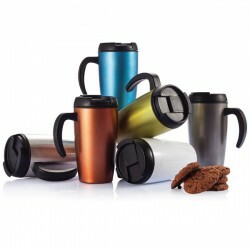 7'' organizer in black colour PVC, including compartments for cards and a pen holder. 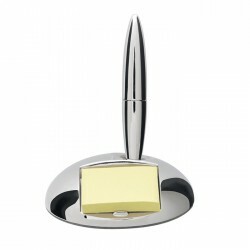 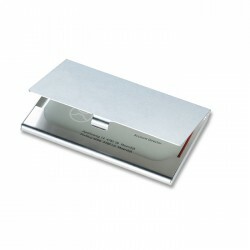 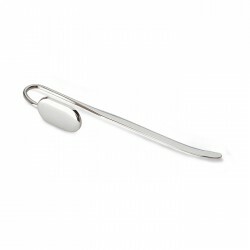 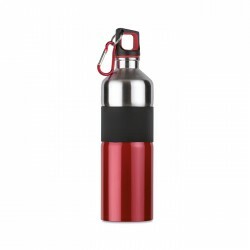 Bookmark with oval shaped metal plate for logo imprint. 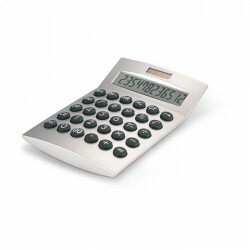 8 digit dual power calculator with aluminium front cover, 1 cell battery included. 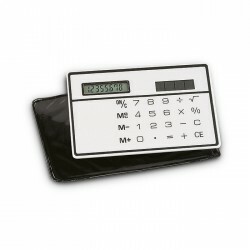 Solar 8 digit credit card size calculator, presented in black pouch with transparent cover. 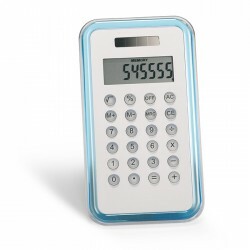 8 digit dual power calculator with soft and flexible silicone keypad, 1 AG10 cell battery included. 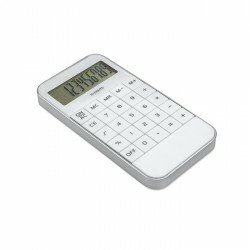 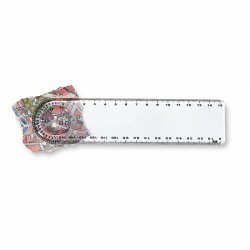 10 digit calculator in ABS, 1 battery AG13 included. 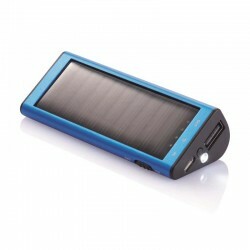 12 digit solar energy calculator with plastic housing, 1 cell battery included.